"Where have all the Bloggers gone... gone to Instagram every one..."
Ha ha. It's true though. So many bloggers I "know" have stopped blogging for one reason or another, but where I thought I'd lost them forever when they abandoned shop, I found that they were alive and kicking it over on Instagram. 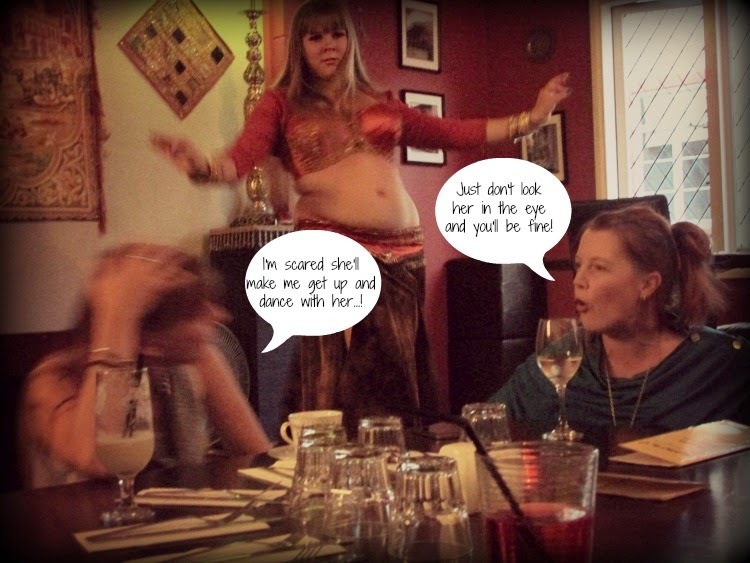 On Friday night when we were up in Whangarei for our Cake Escape, we finished off a great day with a "Bloggers Dinner" at a Middle Eastern restaurant (with complimentary Belly Dancer, he he). At one point someone asked the question, "Hey who here is still actually blogging?". Giggling, silence, a couple of hands raised. Then the comments started. "Haha I haven't blogged in forever..." "I gave it up, Instagram is so much easier..." "Yeah people talk to you on Instagram..." "When I was blogging I would get comments from the same four faithful people..."
The funny thing is that these girls - who Once Were Bloggers - had formed such tight connections while blogging that even though most of them had abandoned their blogs long ago, they still see each other as a group. And all you have to say is "Bloggy dinner"! and they're there. That's one of the things I love most about Blogging - the connections I've made. The real, hearty, online friendships. I have to admit that I MISS SO MANY OF YOU who have stopped blogging. I understand that blogging is not for everyone. Sometimes you do it for a season. Sometimes you dip your toe in the water, write a few posts, and decide it's not for you after all. Sometimes life and circumstances, new jobs, family drama and general busyness all conspire to put blogging in the too-hard basket. It becomes just One More Thing on the endless to-do list, and something's gotta give. I know. I get it. But I still Miss you, my once-were-blog-friends. I miss Widge, Mon, Rebecca, Weza, Anya, FaerySarah. Gail and Penny I get to see in real life, but I still miss your blog posts. Jackie, Tania, Lyns, Neetz, Rachel, Emma, Vix - some have officially stopped, others just have tumbleweeds rolling through their blogs. If I look on my blog list at so many of my blog faves it reads: "Last update 1 year ago..." "...4 months ago..." "8 months ago..."
I live in hope that some of my faves will pick it up again once life calms down and I console myself with the fact that I can still connect with my faves on Instagram. Yay for Instagram with it's quick and easy pictorial awesomeness - but it's not really the same. 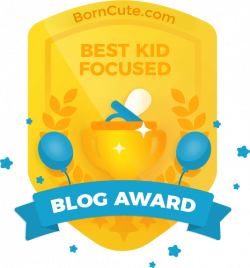 There's something about a blog. It's a glimpse into someone's world in a way that IG just can't compete with. It's the difference between a snack and a meal. Bloggers are good peeps. I've never met a blogger (whose blog I love) that I didn't love in Real Life. I'm glad there are still enough of us old-timers still hangin' on in Blogland. 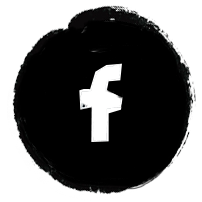 PaisleyJade, Deb, Miriam, Meghan and Sammy are still here... and a bunch of newbies are churning out posts like there's no tomorrow. (I hope they can keep up the pace). Whatever happens, I plan on being here for a while yet. 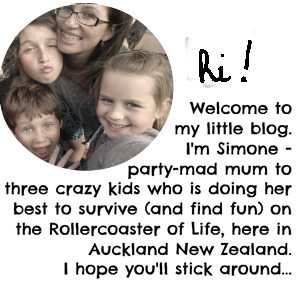 I love blogging, and bloggers and writing stories and having this little window on my world, which I hope you, my lovely readers, find an encouraging place to be. I hope you'll stick around too. 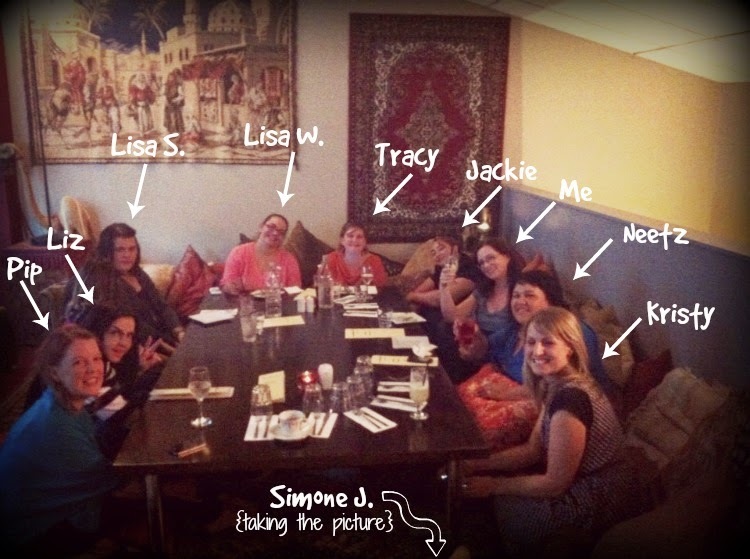 PHOTOS THIS POST: From our "Bloggers" dinner on Friday night, where I got to meet one of my all-time faves Neetz in real life. Oh man, she is so awesome! Everyone who knows her told me how lovely she is, but meeting her was even better than I'd imagined. Wish she lived next door; she's a beautiful soul. And so FUNNY! 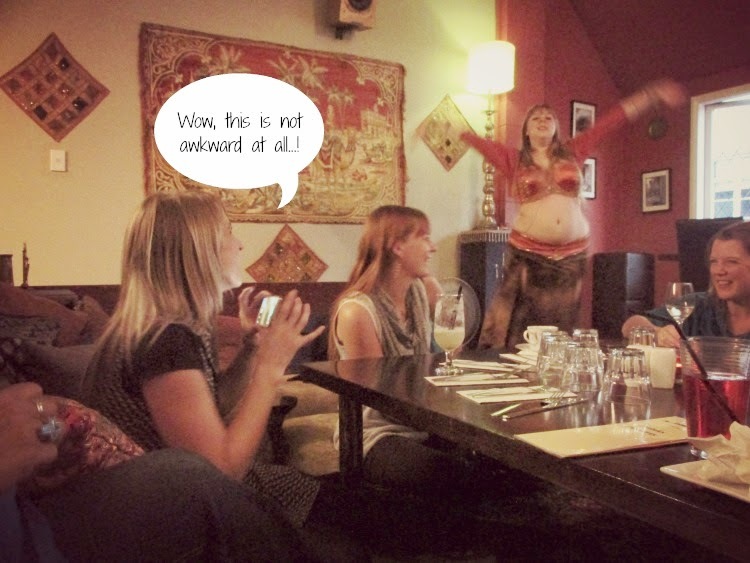 Now to the Belly Dancer - he he. That was so AWKWARD! We all didn't know where to look, but her brassiere was impressive - aye Jackie?? (Nothing moved, even with all the shimmying and shaking). And then I completely embarrassed myself when I blanked on the name of my blog-friend Tracy, at whose home we Auckland gals had spent the entire afternoon. Someone said "Tracy blah blah blah..." and I had a blank moment where the name rang NO BELLS and I blurted out, "Who's Tracy?" Oh man. Duh. Sorry Tracy, erm, Janice, uh, Margaret... Lucy? Yeah, sometimes my brain just blanks and the result is a bit embarrassing. Anyone else ever blank out like that? 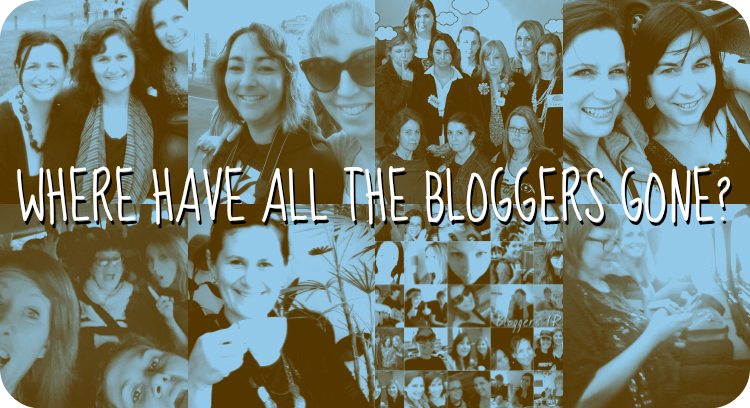 Are you a Once-Were-Blogger? What made you stop? Are you a long-time blogger? What keeps you going?